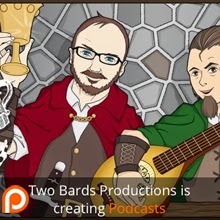 Description: Weeks in Review; God of War for PS4; BQotW; Questions and Answers. BWotW #209: What three items would you chose if you were put into an unknown survival scenario? 0:48:11. Casey Lee. 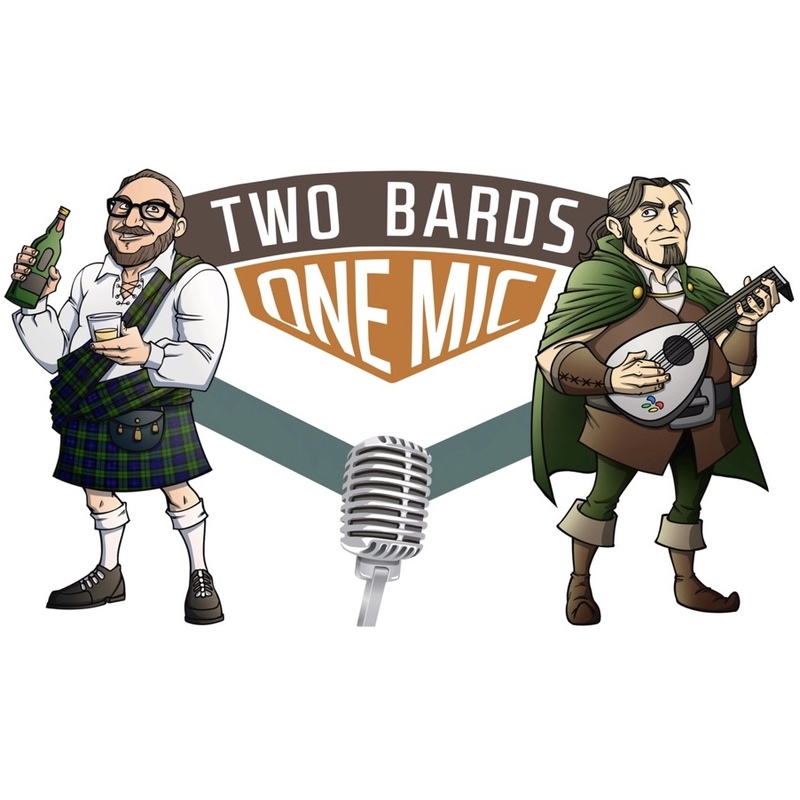 Can the Bards tell the story of them meeting in the style of a cheesy romance? 0:49:40. Rob MacLennan. Do you have a favorite 1/2-hour long commercial series (cartoon) or were they all just crap? 0:52:28. Patrick Boden. 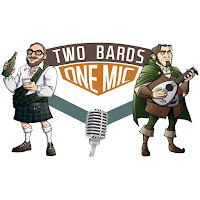 If the Bards were to create a new sports-energy drink, what would it be called and what flavor would it be? 0:54:51. Dennis Nichol. Vacation or stay-cation? What's your preferred vacation spot and why? 0:57:57. Tom Brophy. What are you more excited for: Avengers or Deadpool2? If Avengers what are your predictions on who is going to die? Hawke Robinson, James Peters, Leslie Sedlak, Rob MacLennan, Zombie Orpheus Entertainment, Gordon D. Duke, Tobin Dax, Dennis Nichol, Jay Blancken, Casey Lee, Douggie Sharp, Todd McKimmey, Lotta Djerf, Tom Brophy, Laura Adams, James Herbert, Beau Prichard, Tim Martin, Brad Roberts, Jenifer Rifenbery, and Rival Guy.